Our goal at Disney Cruise Line is to make dreams come true for every person who steps aboard our ships. And, we’re always honored when the cruise experiences that we deliver are recognized as the best of the best. 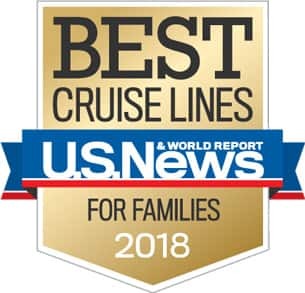 I’m excited to share with you that for the fifth consecutive year Disney Cruise Line was named the top cruise line in two key categories in U.S. News & World Report’s 2018 Best Cruise Lines rankings – Best Cruise Lines for Families and Best Cruise Lines in the Caribbean. 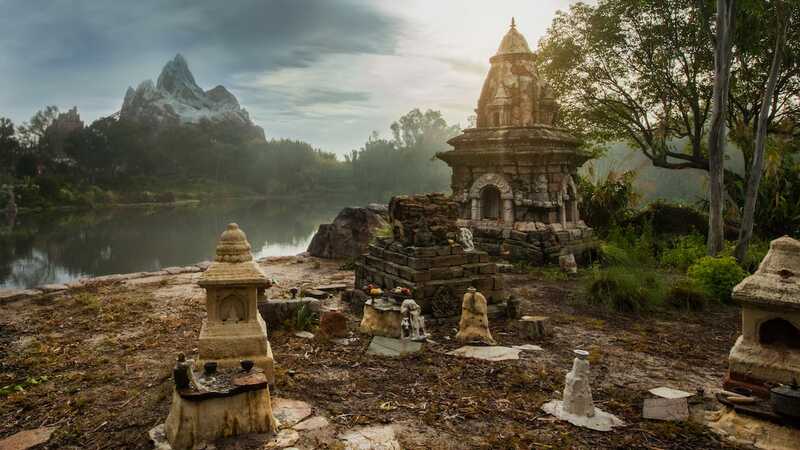 Since first setting sail in 1998, Disney Cruise Line has delivered incredible family vacation experiences that combine the magic of Disney with the wonder of exploring different parts of the world. 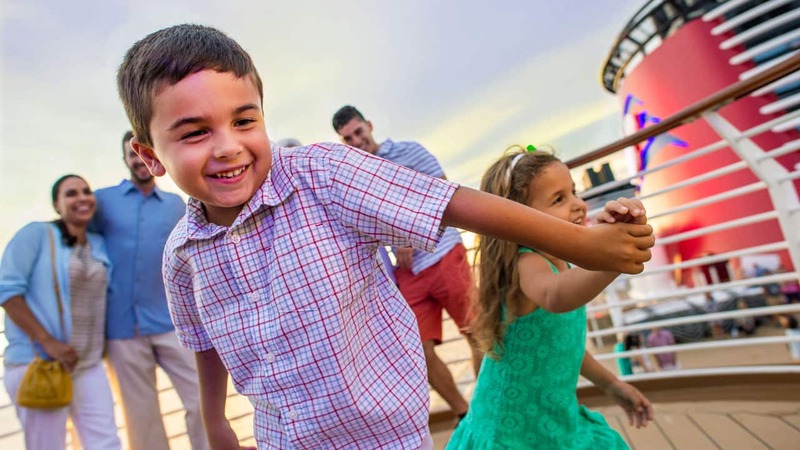 From Broadway-style productions inspired by classic Disney tales, like the all-new Beauty and the Beast, and dedicated spaces for kids and adults to signature dining and spa experiences, Disney Cruise Line offers something for every member in your family. We look forward to many more years of making magical memories for our guests! Been sailing away into “the big blue” on the” big blue” beautiful Disney Cruiseline Ships for going on seven years. We’ve had incredible moments on the water and breathtaking beach walks on Castaway Cay. Our last cruise was a bit crazy, but we managed to make the most of the Magic despite the dust. Hoping to set sail again soon. Great time to know this!!!!! My family and me will be there in 10 days for the very first time!! !